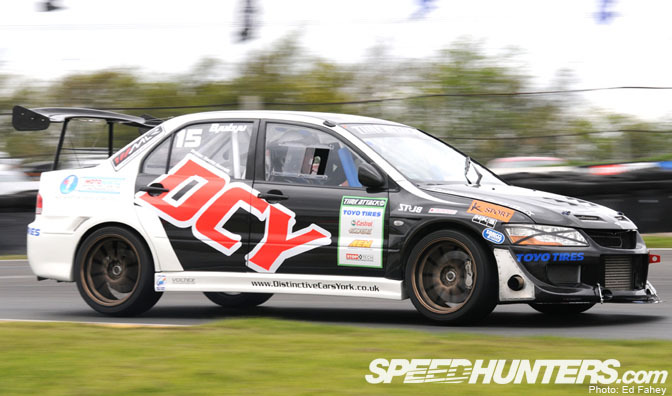 Our man Ed Fahey was in action again at the second round of the Time Attack series where Europe's fastest would be attacking the challenging course at Knockhill. The event was held alongside the second round of the European Drift Championship, and I must say that I really like the idea combining of drift and time attack into one event. It gives so much action for the spectators to see. 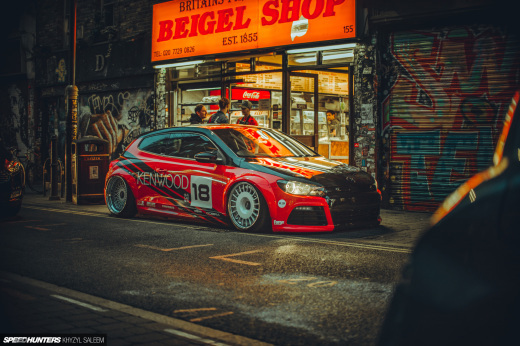 After reading Ed's impressions of the event and looking at his photos, it looks like the GC8 model Subaru Impreza is one of the big favorites of the UK Time Attack teams. The runner up in the FI class was Barrie Rycroft behind the wheel of this mean looking Evo VII. 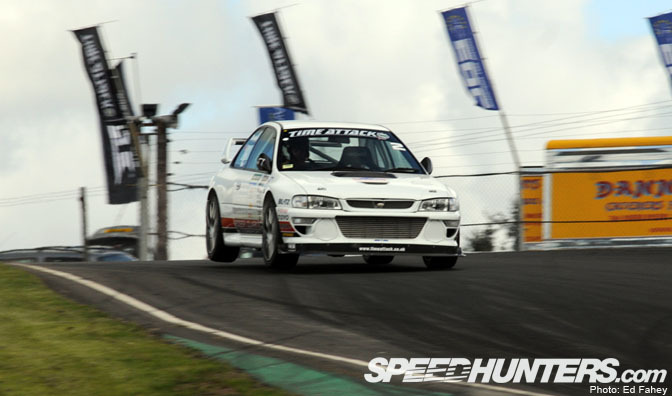 At the top of the FI class was Kev Horsley in his GC8 Impreza sedan. 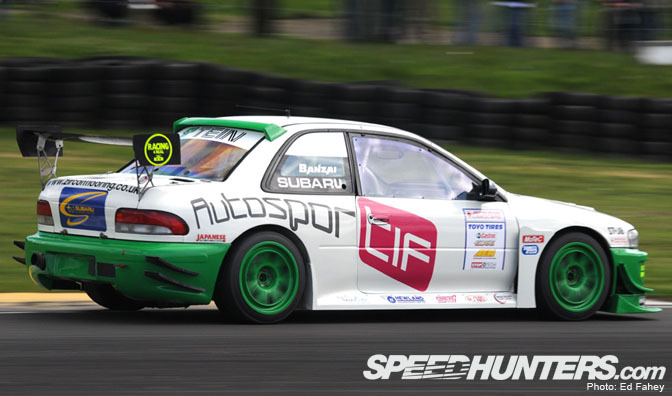 In the pro class, second place belonged to Rory Butcher in this white and green Impreza. 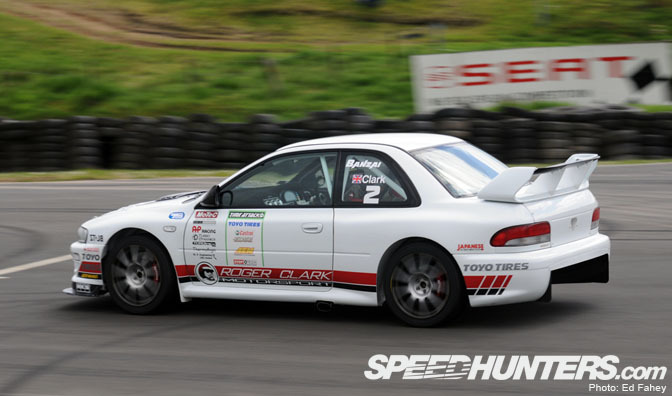 First place in the pro class went to Olly Clark in yet another Impreza GC8. That's a pretty serious diffuser in the rear bumper there. 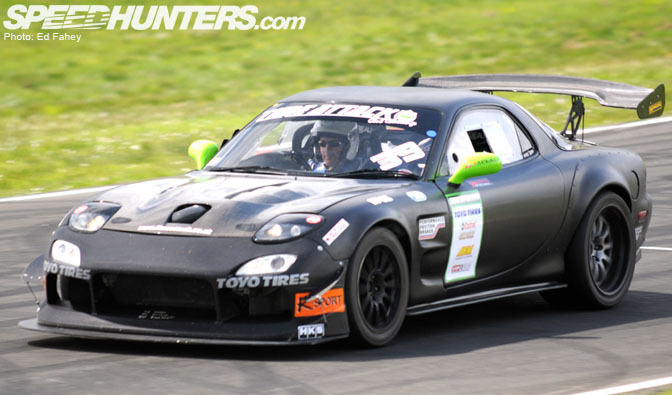 In the NA class Craig Winstanley took the top position in his FD RX7. An NA FD RX7 you ask? This one just happens to be powered by Chevy V8. I didn't know these guys were such big fans of the V8 swap. Check out the official Time Attack site for more info and photos. 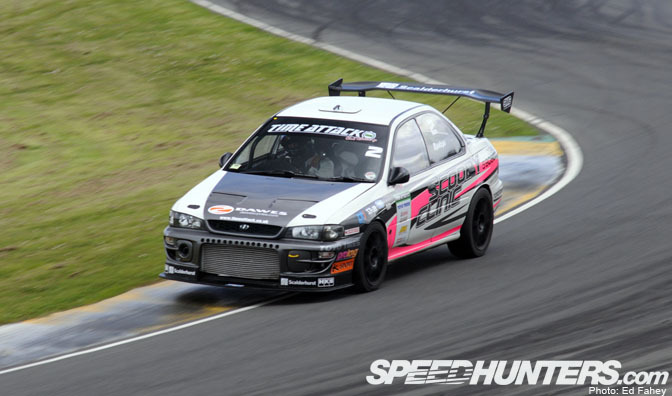 Great shot of Olly hammering the Impreza round the track. The shot shows some great determination. One of my all time favorite cars! P.S. : doen anyone know if MotorsTV (Europe) is going to be broadcasting TimeAttack again? 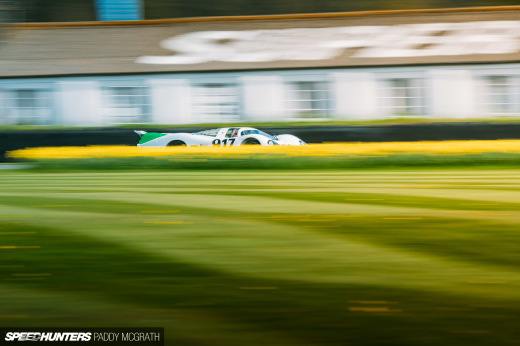 Round 1 already broadcast on Motors a few weeks back. The gob stopper RCM car is utterly insane. Gordon Shedden (BTCC driver) drove it the weekend before at another Knockhill event and put in a lap of 53 seconds and was caught on radar under the bridge at 136mph. That's lap times similar to touring cars! @ Rod Chong: to bad, I've only got it for two weeks or something, must check their schedule. 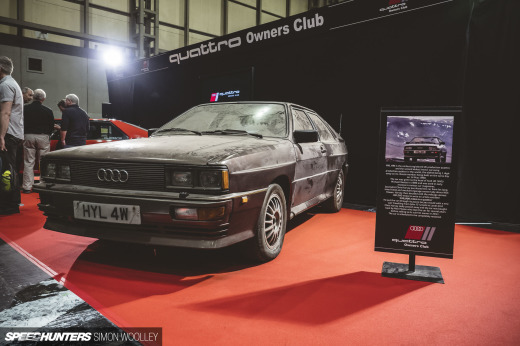 Looking forward for your footage of Olly's car!